Pakistan Super League PSL 2018 All Match Prediction| Who Will Win PSL 3 Match Astrology Bhavishyavani: The third season of the tournament PSL is going to be start on 22 February 2018. The schedule is announced for the tournament. So guys here we providing you all match prediction of Pakistan Super League so guys stay tuned for further updates. You will surely know here PSL All Match Prediction that will help yoiu in this season of Pakistan Super League. We are providing PSL 3 Match Prediction in our website then you know who will win the match before the match going to be happen. Pakistan Super League (PSL) is also known as HBL PSL for the sponsorship reasons. This season is going to be the third season of the tournament. The tournament will kick start on 22 February 2018 and the final match will be played on 25 March 2018. This season is going to be interesting due to the addition of one more team in the tournament that is Multan Sultans. The team will be lead by Shoaib Malik and the coach of the team will be Tom Moody. 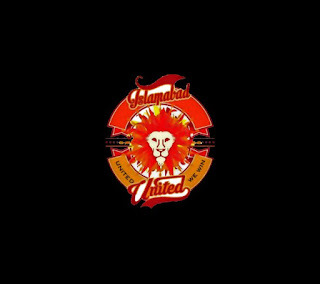 Islamabad United is the most successful team of the tournament as the team is the winner of the first season of the tournament. The team retain their captain Misbah-ul-haq who helped the team to win the title in the first season. They also included the west indian player Andre Russell. In the auction the team buys two important players JP Duminy and Luke Ronchi. Dean Jones from Australia will be the head coach of the team and the mighty fast bowler Shoaib akhtar will be the bowling coach of the team. Karachi Kings did not performed really good in the previous season of the tournament. They made a surprising decision in the draft when they did not retain their batsman Chris Gayle but hey retain Pakistani players Usama Mir and Usman Khan and as well as english all rounder Ravi Bopara. The team would be lead by Pakistani Imad wasim and they also has Babar Azam and Mohammed Amir in their squad. 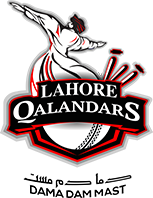 The team of Lahore Qalandars this time is seeing to be the winner of the PSL 3. As they retained their star batsman Brendon Mcculum and they also buys the hitter batsman from australia Chris Lynn. These two players played under same team of Brisbane Heat in this year BBL. So it is going to be very interesting that can this duo make their team win their first title. Multan Sultans the team need no introduction of itself. This team is ready to compete with the other best teams for the title of PSL 3. The head coach of the team will be Tom Moody and the skipper of the team will be Shoaib Malik. Wasim akram is the director as well as the bowling coach of the team. The team has west indian players like Darren bravo and Keiron Pollard in their squad. 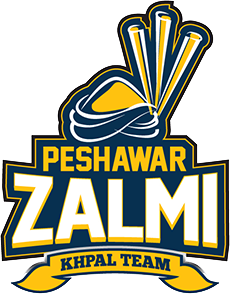 Peshawar Zalmi are the defending champions. The team played brilliantly under the captaincy of Darren Sammy that is why the team management retained their skipper in the draft. They also buys the hitter west indian players Andre Fletcher and Elwin Lewis that will provide strength in their batting order. 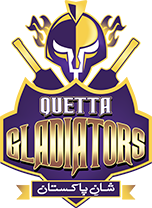 The Quetta Gladiators team is the one of the succesful teams of the Pakistan Super League. 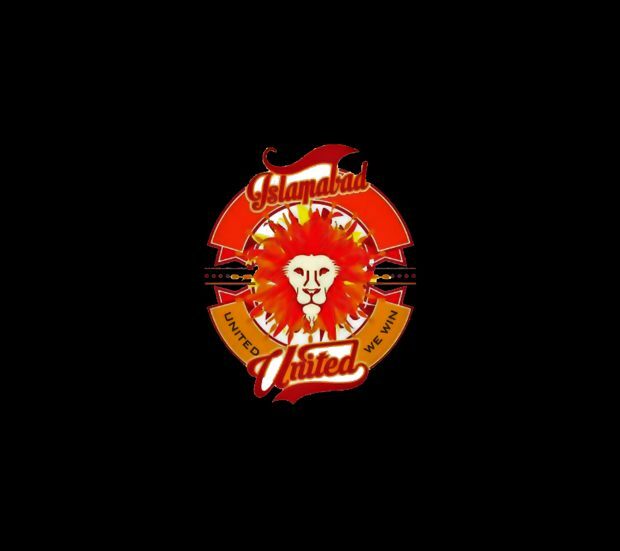 This team made into the finals in both of the seasons of the PSL but can not make to the title. This year the team is one of the favorites to won the title. The team is being lead by Sarfaraz Ahmed who is one of the greatest players. The most awaited tournament of the year is going to played. Pakistan Super League(PSL). This year the third season of the PSL is going to be played form 22 February 2018. 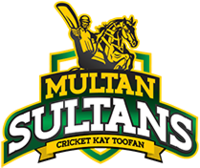 This season is going to be interesting because in this season a new team that is Multan Sultans will also take part in the tournament. In the previous year of the tournament their are only 5 teams but the teams increases in this season. There would be 30 matches to be take place in the league state of PSL 3. The season will kick start on 22 February in Dubai and the final match will be played on 25 March. The playoffs of the league will be start on 18 March. The opening ceremony will be hosted in UAE. All the matches of this PSL season will be played in four venues that are decided by the board that are Dubai, Lahore, Karachi and Sharjah. The two of the eliminators will be played at Lahore and the final match of the tournament will be held in Karachi. 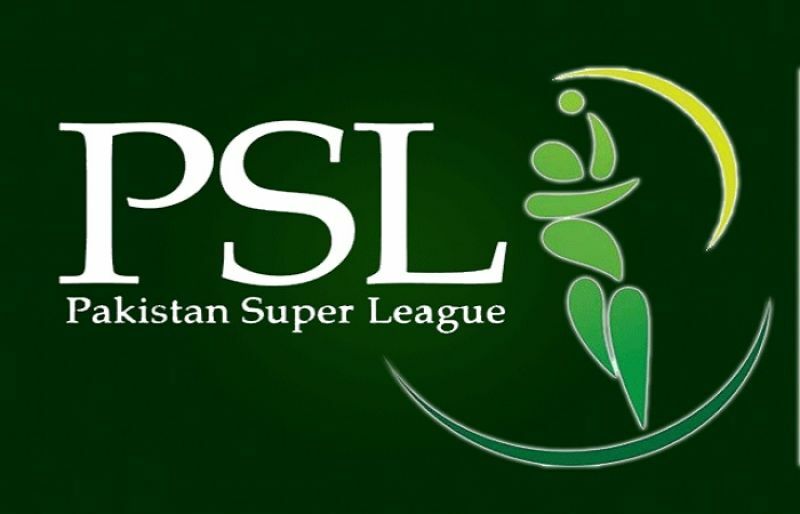 All the dates, times and venues are decided for the upcoming league PSL 3 that will going to be started on 22 February. So guys above in the article we provided you all the important details regarding the tournament. Do share this with your friends, relatives and all the cricket lovers to whom you want to not miss the tournament. Do share it in social networking sites like Facebook, Whatsapp and many more.